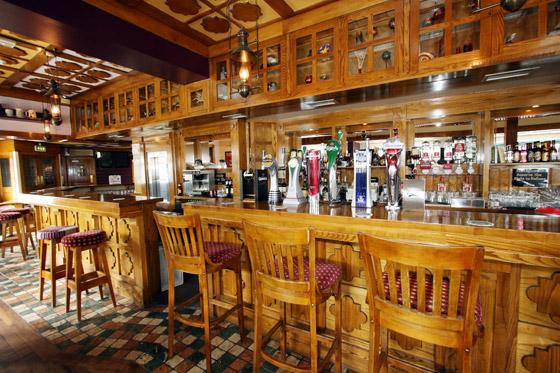 The Malahide style bar is a combination of a more contemporary style while maintaining a high quality teak wood finish. 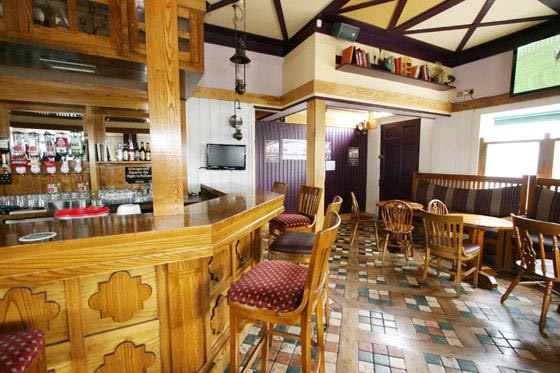 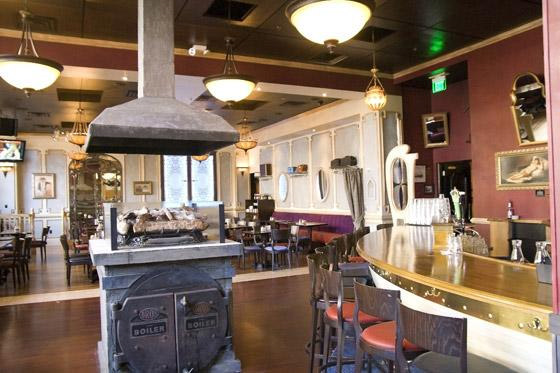 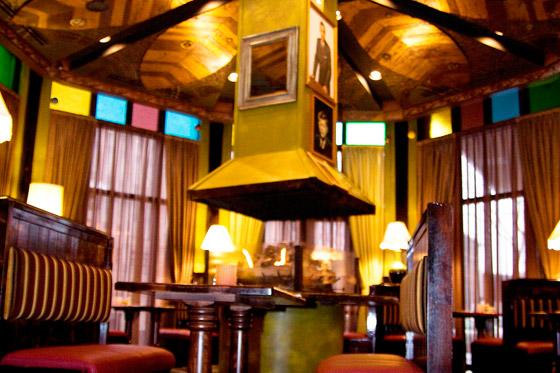 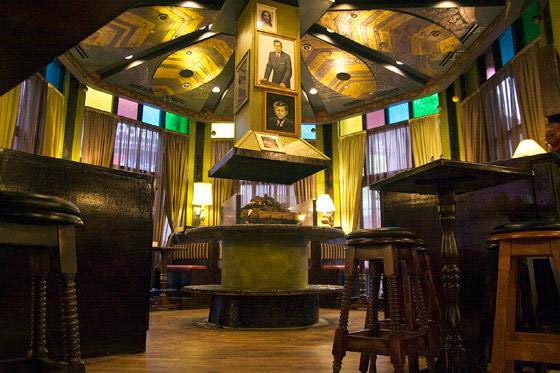 The bar is designed around a central fire feature giving a light and relaxing feel to the entire bar. 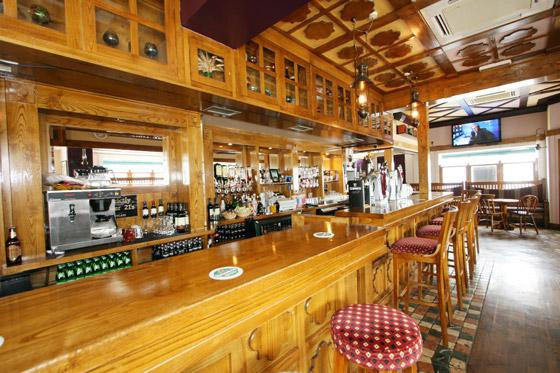 A combination of a teak finish and a lot of brass fitting and detail all add to this high end coastal bar. 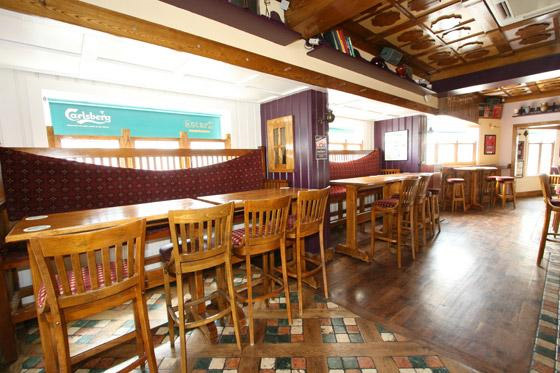 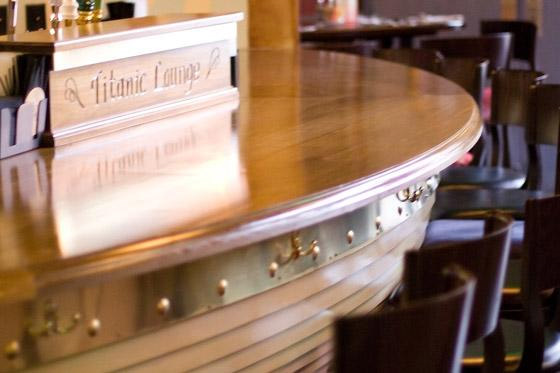 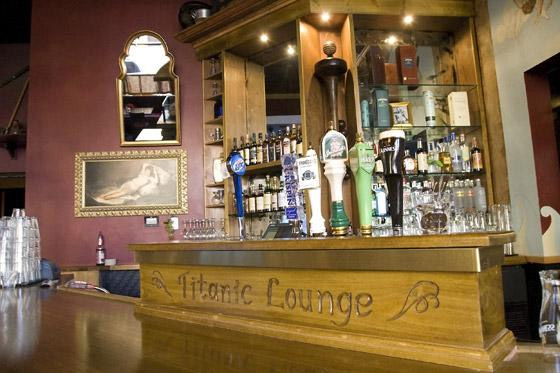 Additional display cabinets and the carving of the Titanic name into some features all add to the nautical feel of this bar. 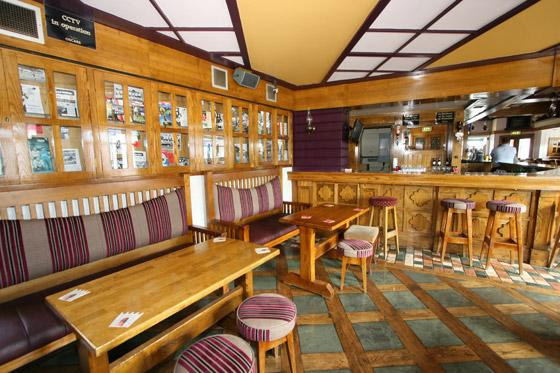 The preparation work at our factory assists in a faster and easier bar fit-out.